The Solaire in Rutherford is situated on the south side of Edmonton. 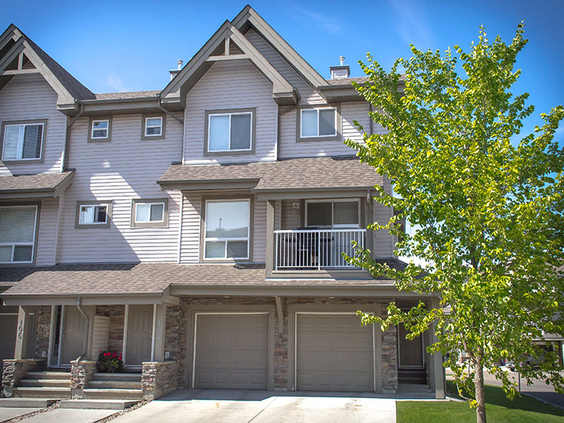 Just a few minutes from Edmonton's popular ring road - the Anthony Henday - which skirts the city of Edmonton, you have quick access to any area of the city as well as neighbouring districts. Drive to Nisku in 18 minutes, Leduc in 23 minutes, Sherwood Park in 25 minutes, St Albert in 32 minutes, West Edmonton Mall in 25 minutes or downtown in 30 minutes. 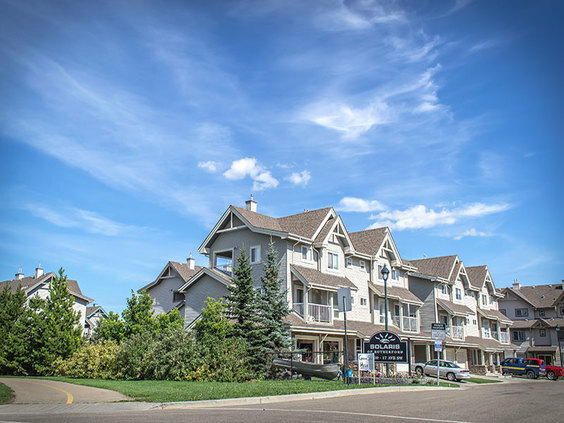 While having such a convenient route to these popular destinations in Edmonton, you do not have to go far to reach amenities. Places like the Sobeys grocery store and South Common Shopping complex are between a 5-13 minute drive. The residential community has lots to offer including walking trails, parks, community centers, schools and so much more.